Cindy Johnson from People’s United Bank will speak about common scams and frauds and give tips on how to avoid becoming a victim. Bank staff routinely see people who are scammed out of large amounts of money by clever criminals. Scams happen through the mail, by phone and via the internet. 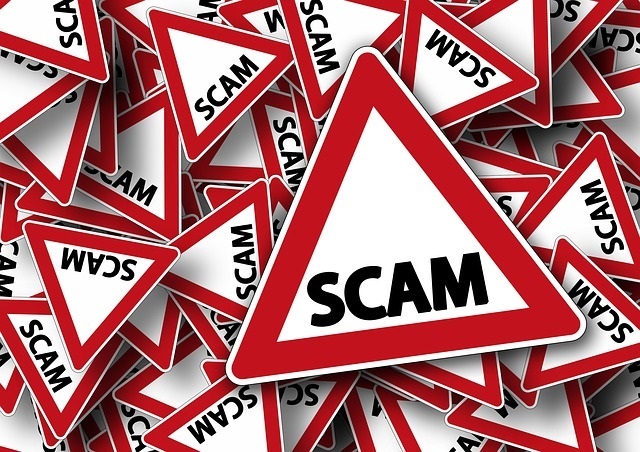 Learn how to identify scams before you lose your savings.